Timothy W. Jamerson, 60, of Walton, passed away unexpectedly Sunday, August 12, 2018 at his home. He was born September 29, 1957 in Ft. Walton Beach, FL to William Alton and Dolores G. (Pineda) Jamerson. Tim was a graduate of Lewis Cass High School and attended Ivy Tech State College. He retired from Modine Manufacturing with several years’ service. He enjoyed the outdoors especially hunting, fishing, mushroom hunting, playing golf with his Dad, and NASCAR. He was also an avid IU Basketball fan. Tim and his daughter shared an extreme love of food and rescued animals. They would talk often about new recipes and restaurants that they enjoyed. Tim talked fondly of his beloved dog Bogie and would often ask about his grand kitties. He had a soft spot for dogs, but loved all animals. Tim was extremely proud of his son’s accomplishments in life. He was happy to know he had a beautiful family and a skillful career. 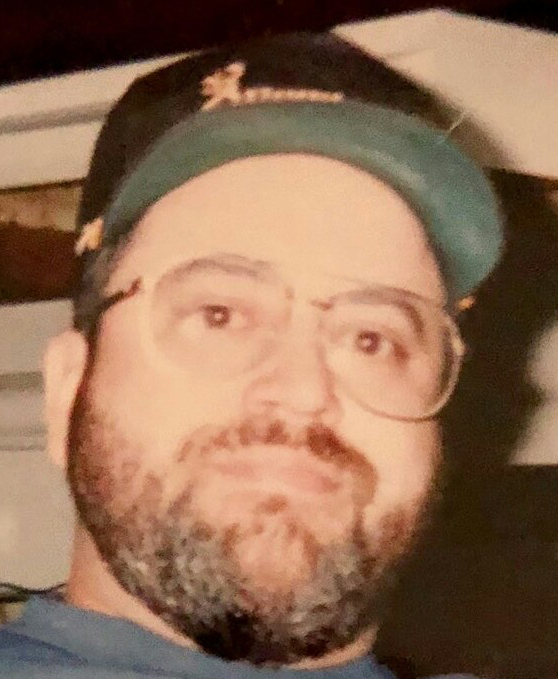 Tim is remembered by his daughter for laughing often, having a good sense of humor, loving music, adoring his family and wearing his converse sneakers wherever he went. Surviving family include his children, Brianne Jamerson (Benjamin Bowser), Bloomington and Tim (Shana) Jamerson, Logansport; his two beautiful grandchildren, Kylie and Braylon. Also surviving are his mother Dolores G. Jamerson, Walton; and siblings, Sandra Hlebasko, Debra Gates (Jeff Junker) and Cyndi (Jim) Blauvelt. He is also survived by his nieces and nephews, Bryan William Gates; Cari Gates, Courtney (Nick) Hardin, Jackie Gates, Kyle Collins, Cale (Amber) Collins, great nieces and nephews, Samantha Gates, Madison Gates, Braxton Nickels, Lauren Carroll, Jamerson Carroll, Kayleigh Collins, Cole Hardin, Brysen Collins, Kenley Collins, Olivia Hardin and Kyla Collins. He was preceded in death by his father, William “Papa” Jamerson and aunt, Jane Zamora.